WASHINGTON (JTA) — Leon Wieseltier, the influential Jewish scholar and magazine editor, has been sacked from his latest venture following revelations of sexual harassment during his long tenure at the New Republic. The first issue of Idea, the magazine he was to launch within a month, appeared to be near completion, but its backer, Laurene Powell Jobs, decided to shelve the issue after the revelations and break up the publication. Jobs is the widow of Apple founder Steve Jobs. Tales of Wieseltier’s alleged harassment were circulating among female journalists who have been compiling information about harassers in the profession since the explosion of such stories earlier this month following the revelations of decades of alleged sexual assault by movie mogul Harvey Weinstein. Chris Hughes, who owned the New Republic for a short period earlier this decade, told Politico in a statement that that he had investigated a harassment complaint from a woman who worked for the management company at the building where the magazine was housed. 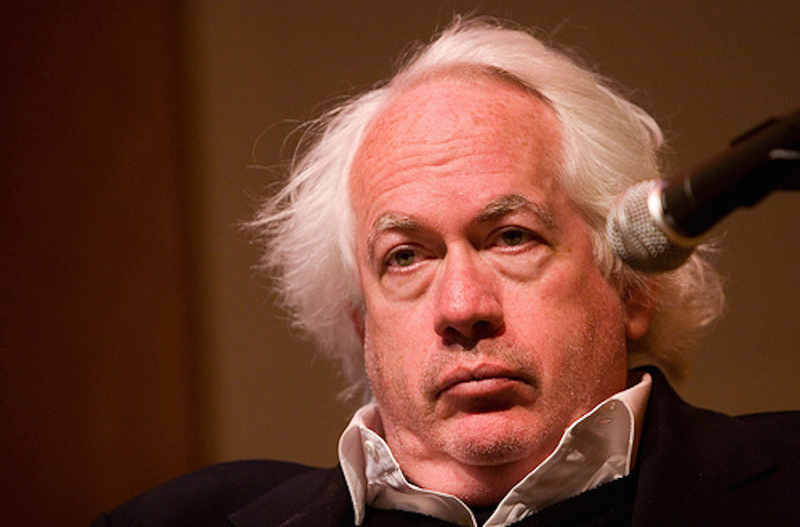 Wieseltier, who feuded with Hughes, led a walkout in 2014 while Hughes was the owner. According to The New York Times, several women described unwanted kisses on the mouth from Wieseltier and sexualized comments about their clothing, among other offenses. Wieseltier, a member of the editorial board of the Jewish Review of Books, is a regular on the Jewish lecture circuit, speaking about Israel and Jewish belief systems. He won the 1998 Jewish Book Council Award for nonfiction for “Kaddish,” a study and memoir about the Jewish memorial prayer.